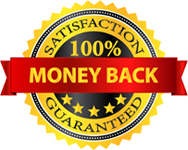 There are a number of ways in which you can get your printers repaired. Why wait for the problem and then look for a solution. These companies and agencies offer good deals which covers regular hardware checks and inspections. 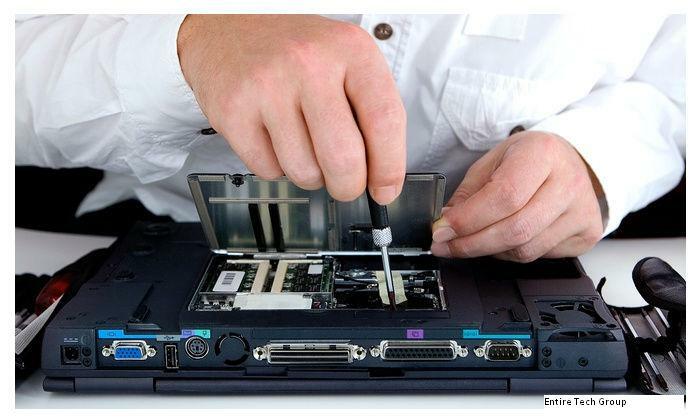 Regular maintenance keeps several problems at bay especially when it comes to hardware. Self help is the best help when it comes to printer repair in Vancouver. Clean the outer part of the printer with isopropyl solution since it is the most device friendly cleaning solution available in the market. Keep the humidity content at the optimum level of 40-60 percent. In case there is an increase in the humidity level, the inner parts of the printer might get affected and lose their efficiency level. The printer path and the rollers need to be cleaned every month since there is a lot of accumulation of dirt and dust in these areas. The best option is to use a brush to clean the panels and increase its efficiency. The print heads also need to be cleaned regularly in order to prevent it from clogging. Yes, the same isopropyl alcohol can be used to carry out this task. These delicate devices need to be handled with a lot of care in order to ensure maximum efficiency during the operational hours. Personal printers deserve the same attention as the commercial ones.